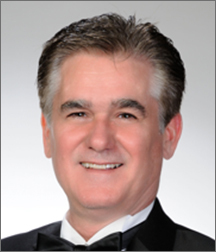 As a Fine Arts Major at the University of South Florida, Mr. Taylor began his public speaking career at the Salvador Dali Museum in 1983. "I was quite lucky to be a Charter Member of the first group of Docents. I'll never forget opening day! The Founders, Mr. Reynolds Morse and Mrs. Eleanor Morse had given us a wonderful series of educational lectures. It was quite an honor." From there, Mr. Taylor moved to Honolulu to sell Asian art at Images International of Hawaii.” From 1985 to 1997 I was able to see the creation of over 200 print editions, all by the finest artists in Hawaii: Otsuka, Caroline Young, and Gary Hostellaro. Dining in Maui with Mr. Frederick Hart (Creator of the Tympanum at the National Cathedral) is one of my fondest memories. I'll never forget shaking Erte's hand at the New York ArtExpo. In 1997, Mr. Taylor became an auctioneer aboard cruise ships - 178 cruises in all! "By 2001, I was ready to switch to the land based ballroom auctions. In 2005, I moved into television and never looked back. In 2010, I was lucky enough to have my own show. It seems the harder I work, the luckier I get!" 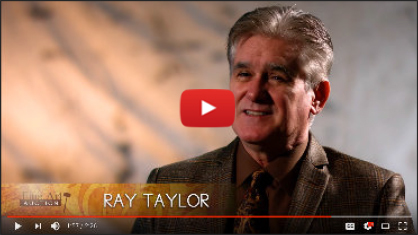 The Fine Art Auction with Ray Taylor airs every Friday, Saturday and Sunday, beginning at 7pm EST. Check the Show Schedule for channels, dates and times. 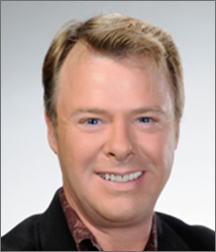 Don is our expert host on Collectible Coins and has been working in the television industry for over thirty years. For more than a decade he has been working as a host and guest host for a variety of networks. During his career, he has compiled an impressive record of well over a billion dollars in sales. His passion has always been in collectibles with an emphasis on coins. As a true hobbyist he is as fascinated with the history surrounding each coin as he is in the value and collectability of the coin. 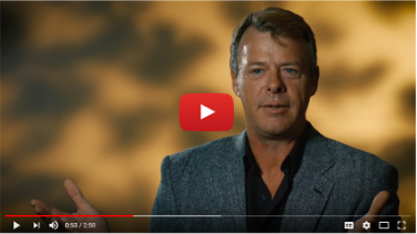 On-air, Don is constantly sharing his knowledge of history and many unusual facts, not only concerning the coins, but of the stories surrounding the subjects and the development of each coin. His fans and collectors continually comment on how well he explains exactly what you are seeing instead of just “selling” the product. Don consistently strives to make his show enjoyable, entertaining and informative. He has a very casual manner which lets you know he truly loves what he collecting coins. When not on TV, Don is pretty much a home-body enjoying his family which includes his wife, a 15 year old daughter and 5 year old son which keeps him going most of the time. If you get the chance to meet him in person you will realize that what you see on TV is exactly what you get: Down to earth with an off center sense of humor and someone that truly enjoys people. Collectible Coins with Don Davis & Steve Klimek airs every Tuesday and Wednesday, beginning at 5pm EST. Check the Show Schedule for channels, dates and times. 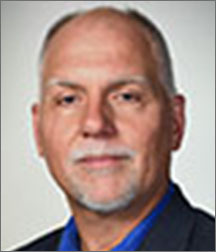 Steve, born and raised in Green Bay, Wisconsin, is the President of Collectors Alliance. For almost three decades Steve has worked both on and off-screen to build a company that provides amazing coins at even better prices. An expert in numismatics, Steve really knows his stuff! Outside of work, Steve is known as an avid Packers fan. His two sons, now in their twenties, hope to one day follow in their father’s footsteps and join the family business. Sue Rochfort has been involved with television for over 25 years. 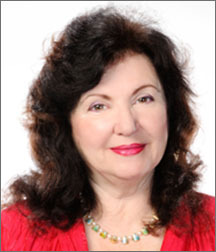 She has hosted and produced many shows on jewelry, antiques and historical appraisals. 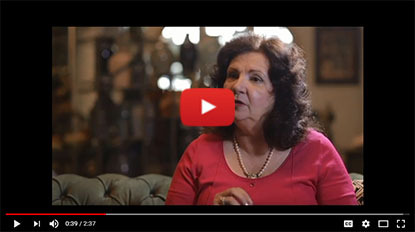 She has been the owner of antique shops, restaurants, and is also an art teacher and author. She believes in the preservation of the past as a means of understanding man’s incredible journey and is thrilled with her AVC show which she sees as an adoption agency for beautiful jewels and antiques.